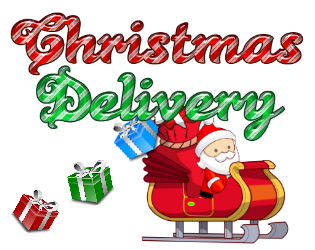 Christmas Delivery is a casual action game for the holidays. Your goal is to deliver gifts to as many families as you can. Drop the packages into chimneys to score points while trying to evade obstacles like bats and snowballs.